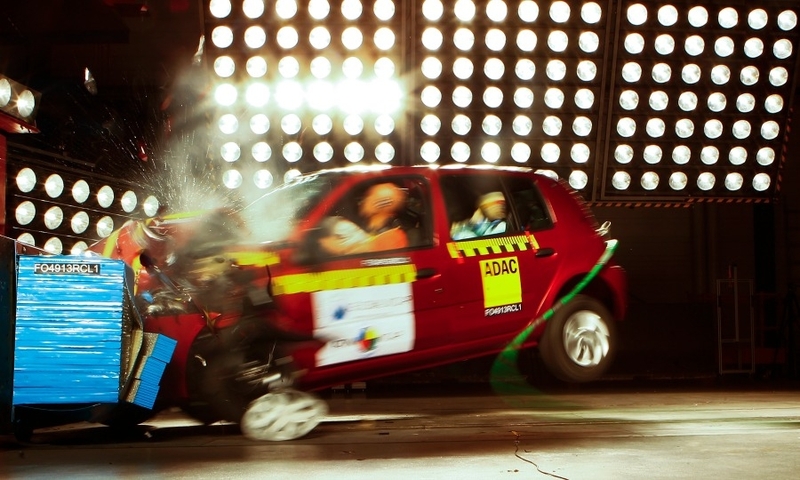 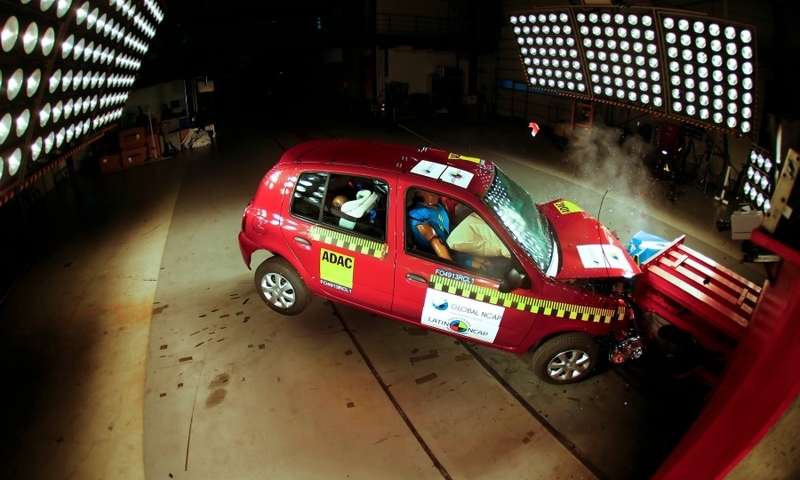 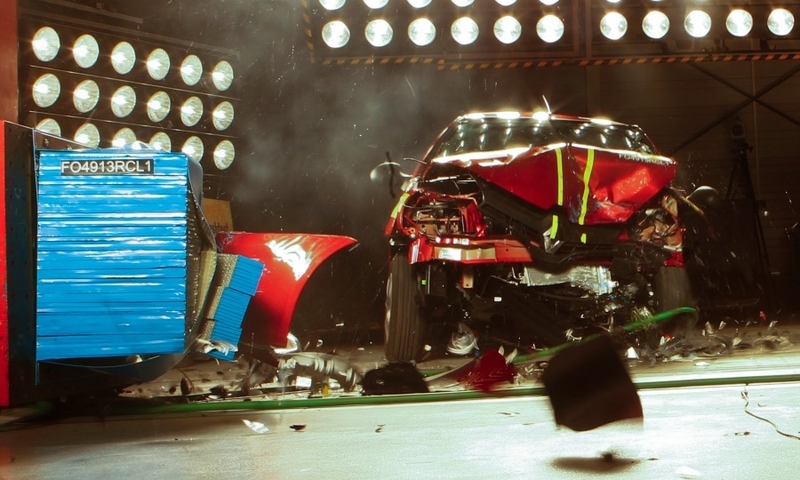 A car is subjected to a front-end crash during tests at the ADAC's test center in Landsberg near Munich. 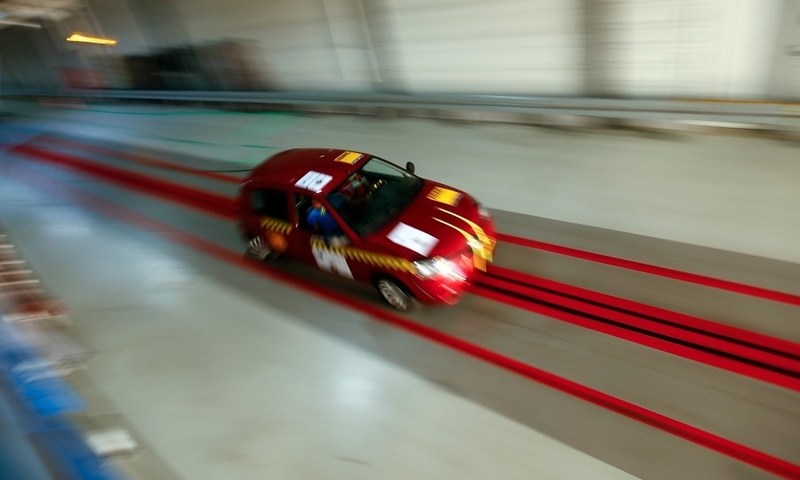 A car is seen after a front-end crash during tests at the ADAC's test center in Landsberg near Munich. 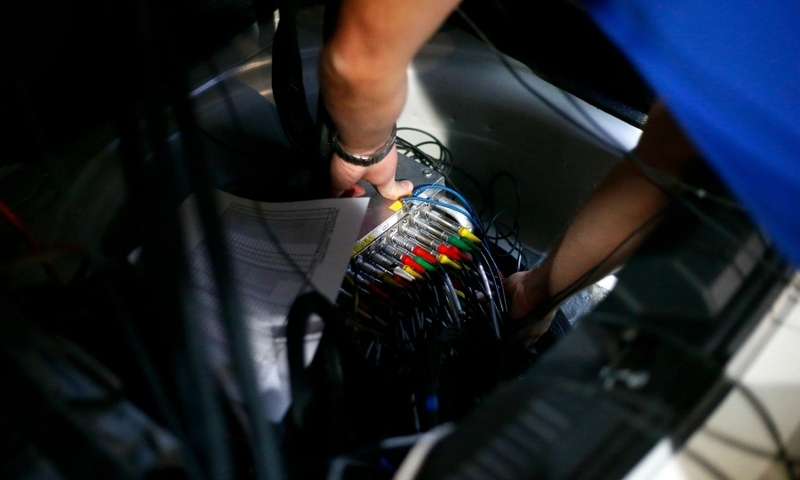 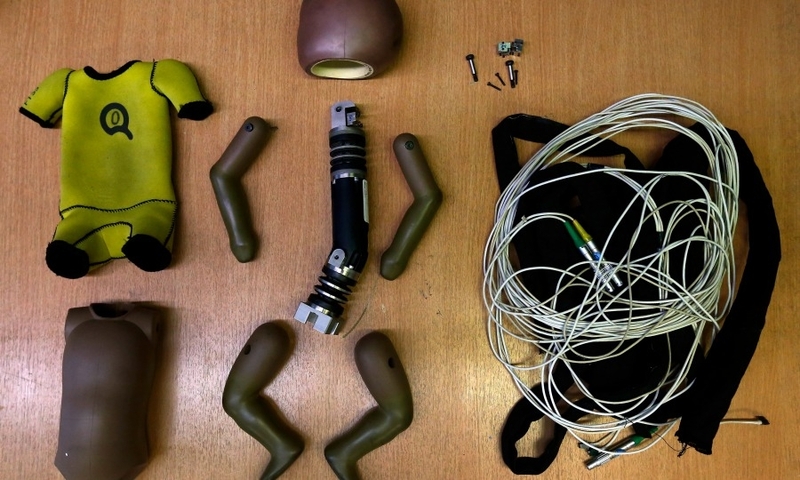 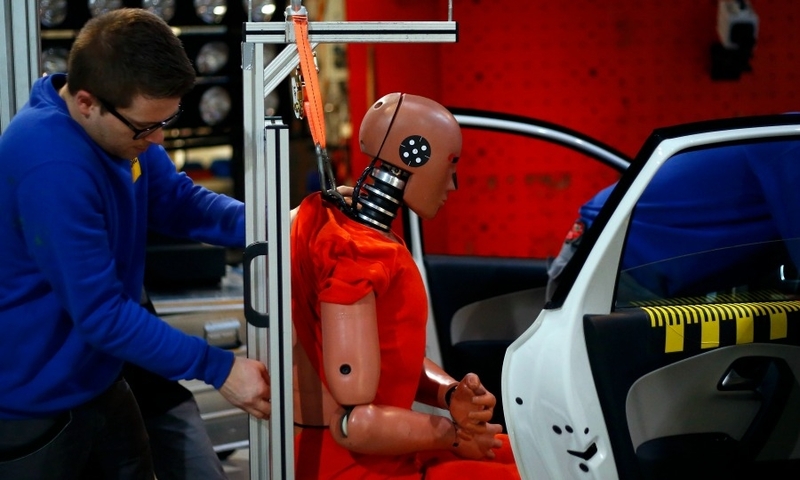 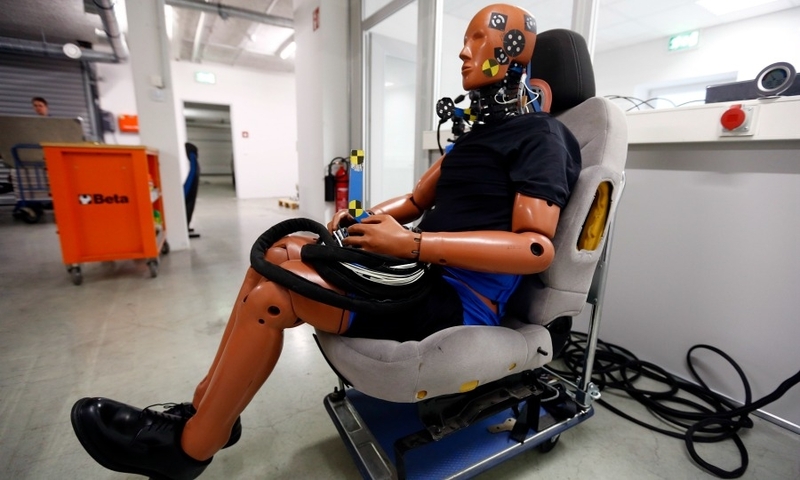 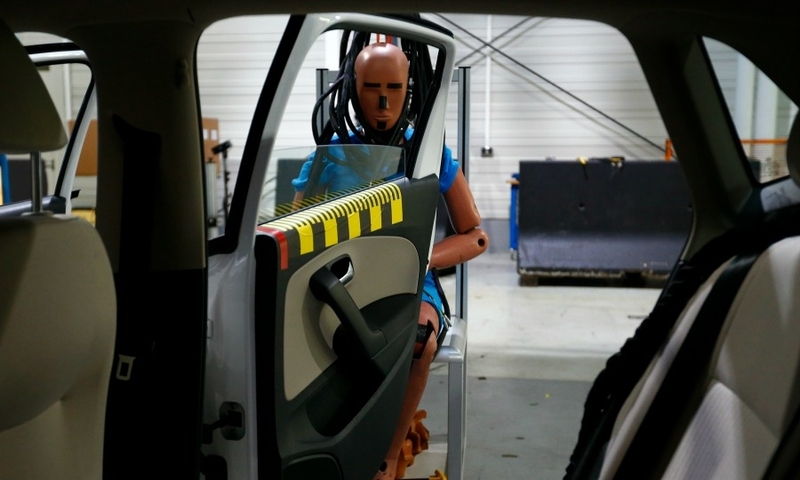 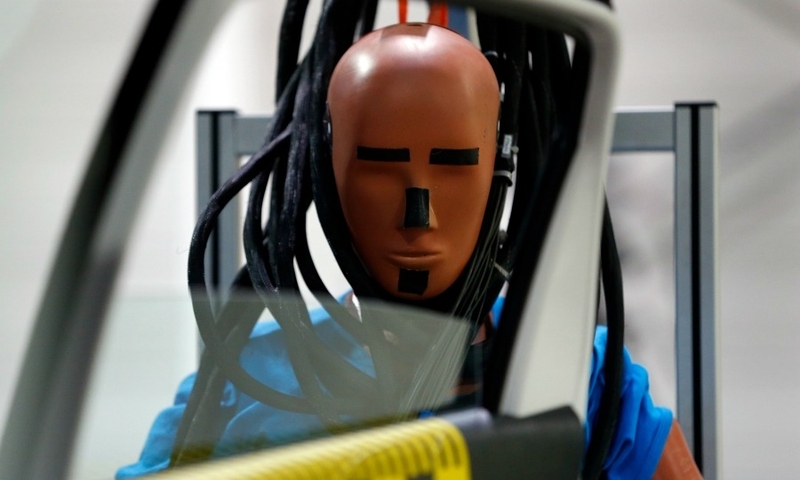 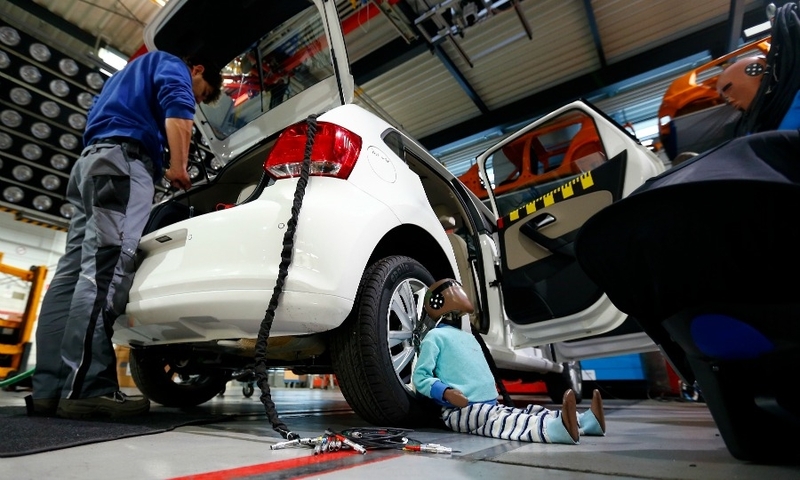 A technician prepares a dummy for a crash test at the ADAC's test center in Landsberg near Munich. 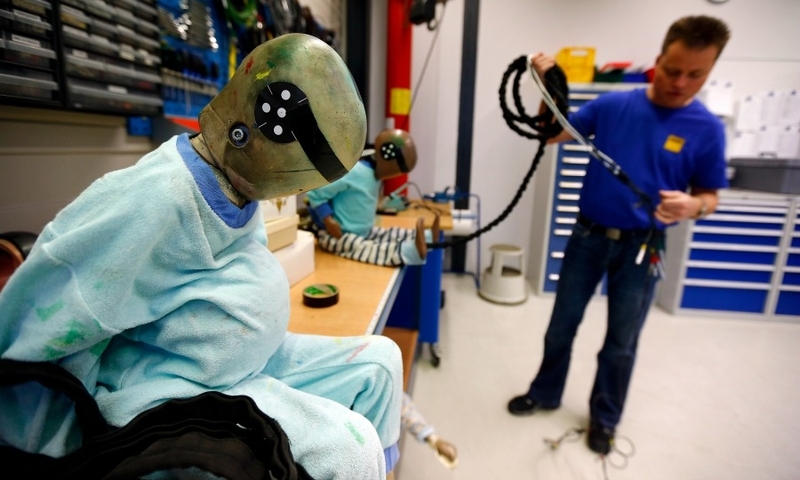 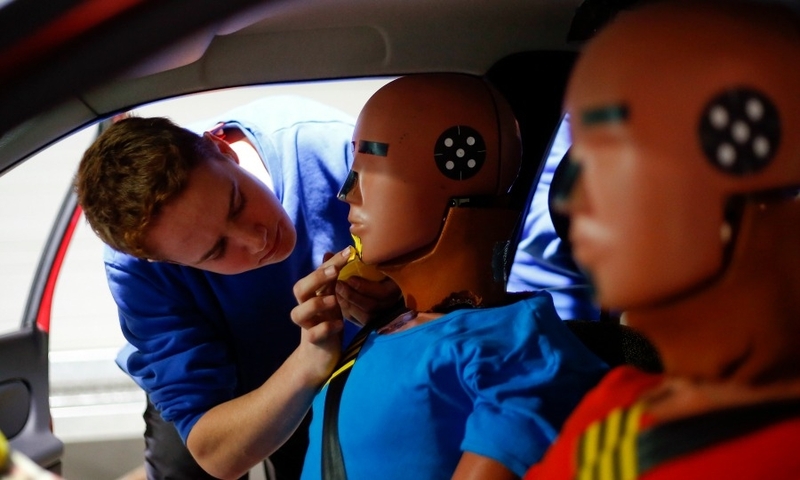 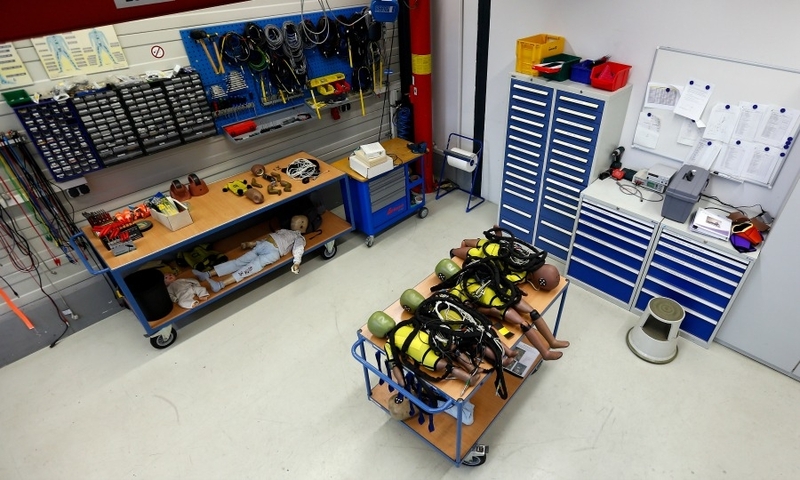 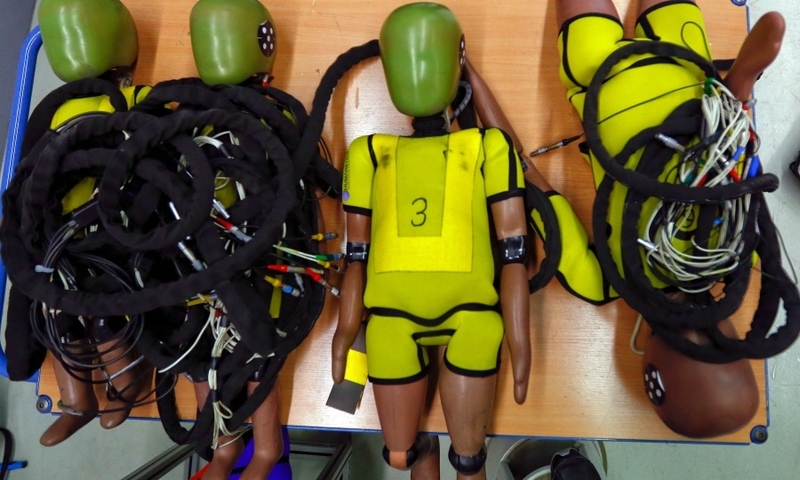 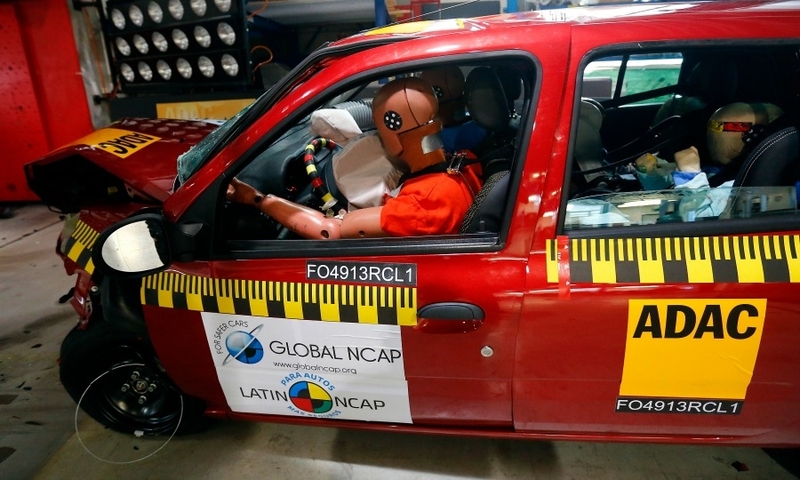 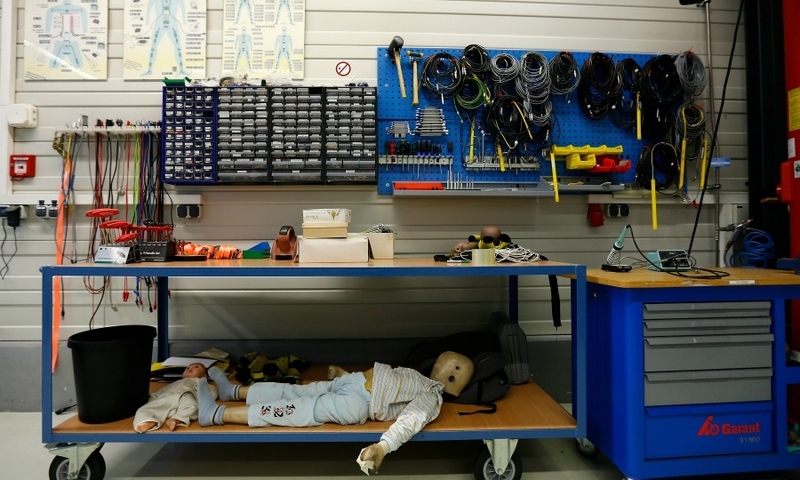 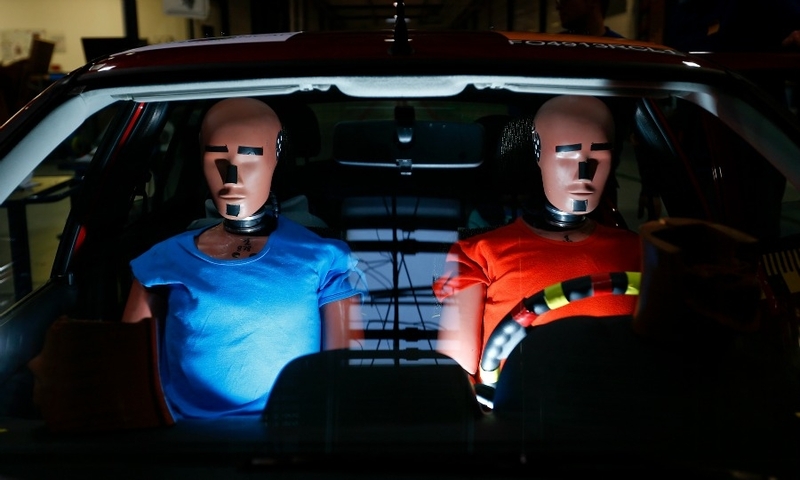 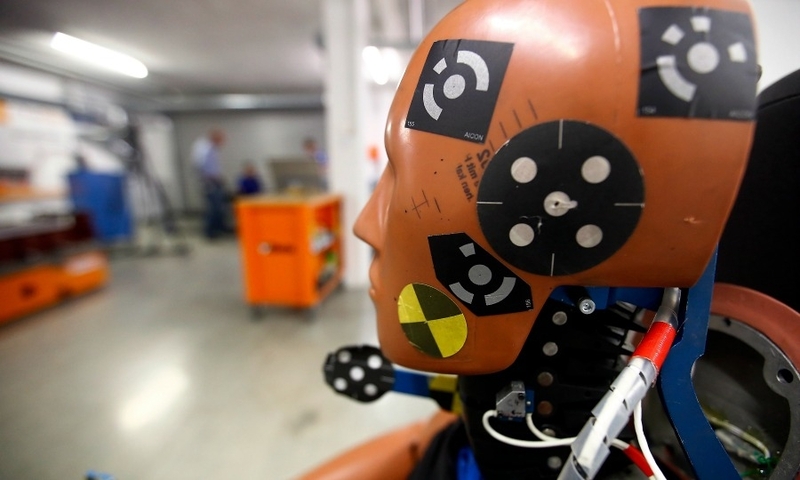 Dummies are prepared for crash tests at ADAC's test center in Landsberg near Munich. 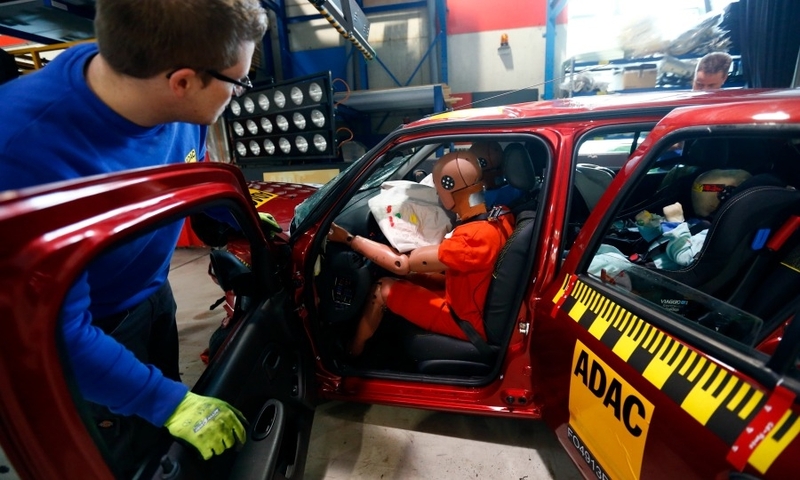 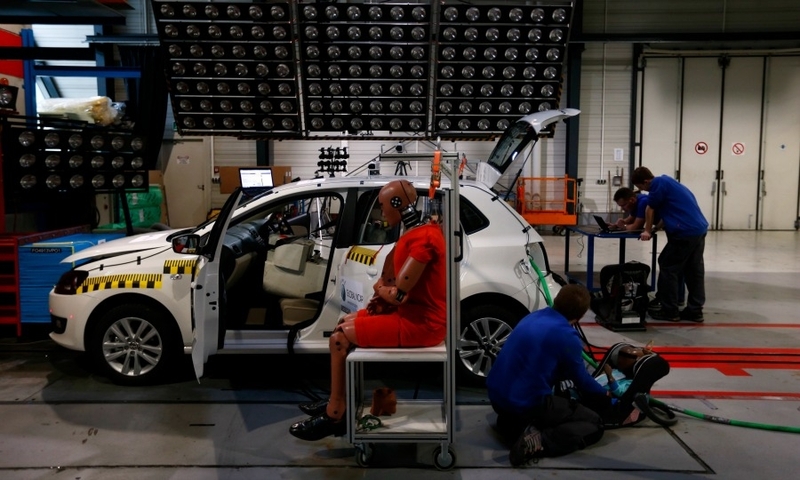 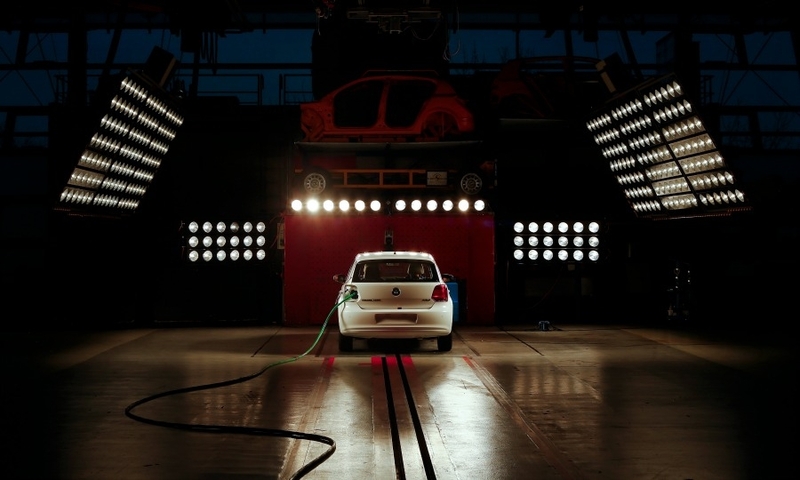 Technicians prepare a car for a crash test at ADAC's test center in Landsberg near Munich.